Fruit and spice in the mouth with a hint of berries. Very popular, this is perfect picnic or hot tub wine. 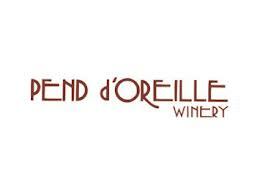 Residual sugar 2.6 percent. 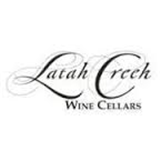 Latah Creek Wine Cellars was established in 1982 in Spokane - a major metropolitan area in the Northeast corner of Washington State. 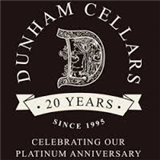 The winery is one of only a few family owned and operated wineries within the State. 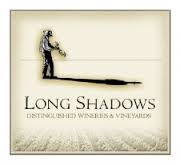 Mike Conway, with nearly 30 years of winery experience, and his wife Ellena pair together to run one of most successful small wineries in this relatively new viticultural region. While Mike assumes the management, winemaking and vineyard tasks, Ellena takes on all the accounting and fiscal responsibilities.